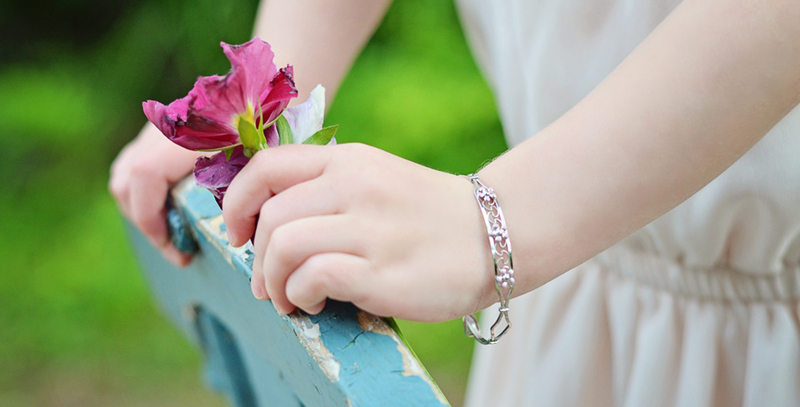 for lifes beautiful moments. 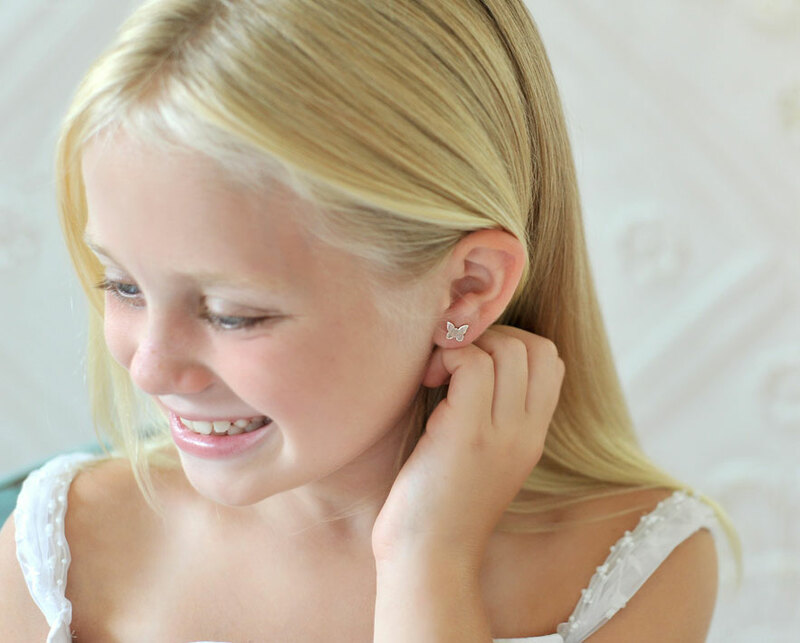 We help make your moments last forever. 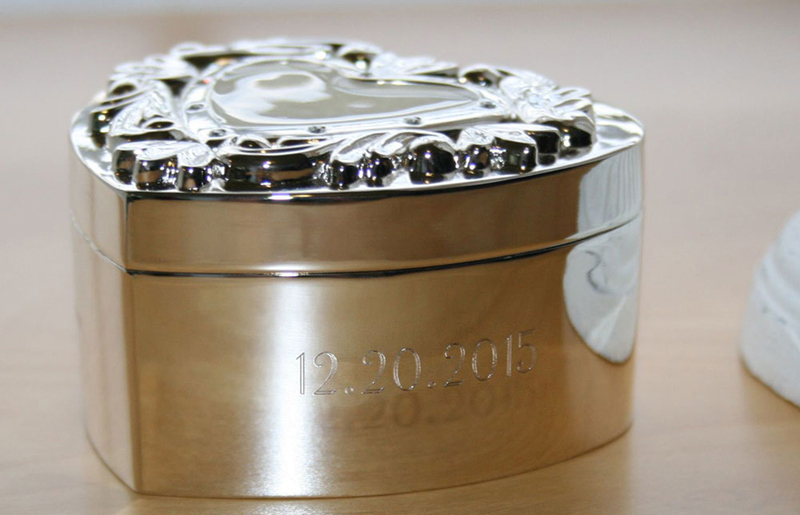 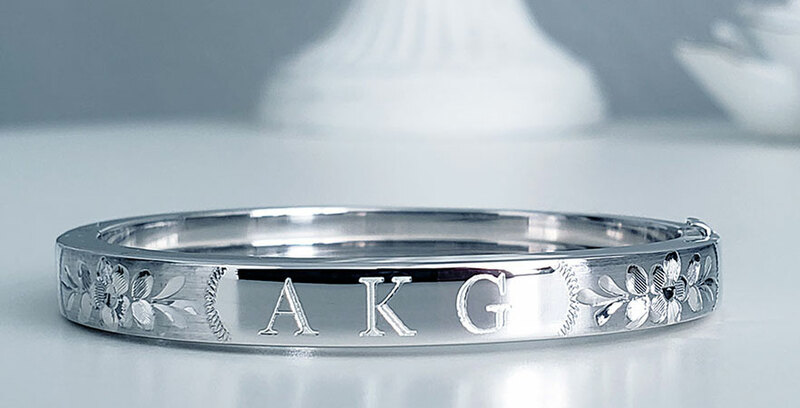 Engrave both the front and back. 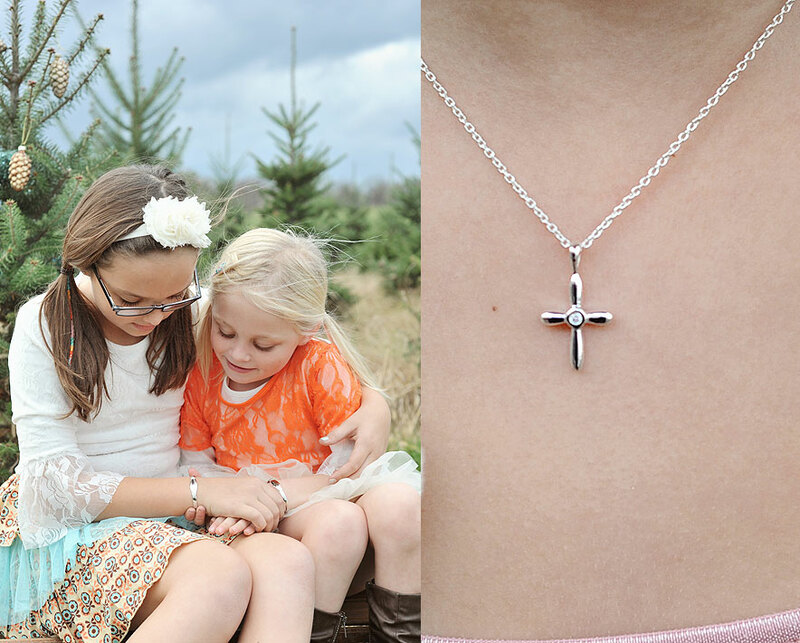 Engrave their name, event date, a bible verse, or a message from your heart. 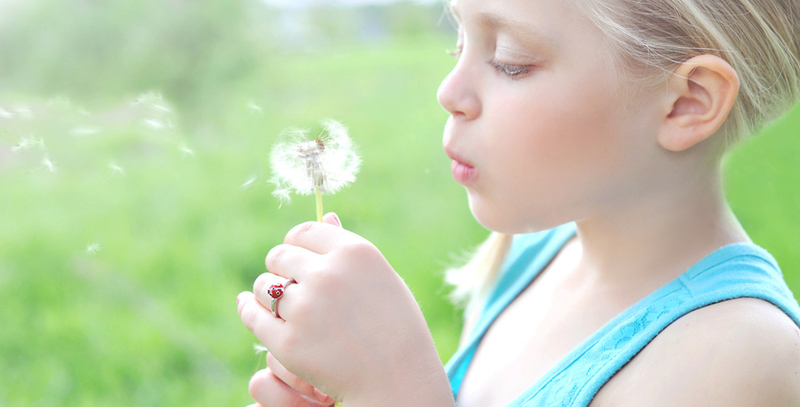 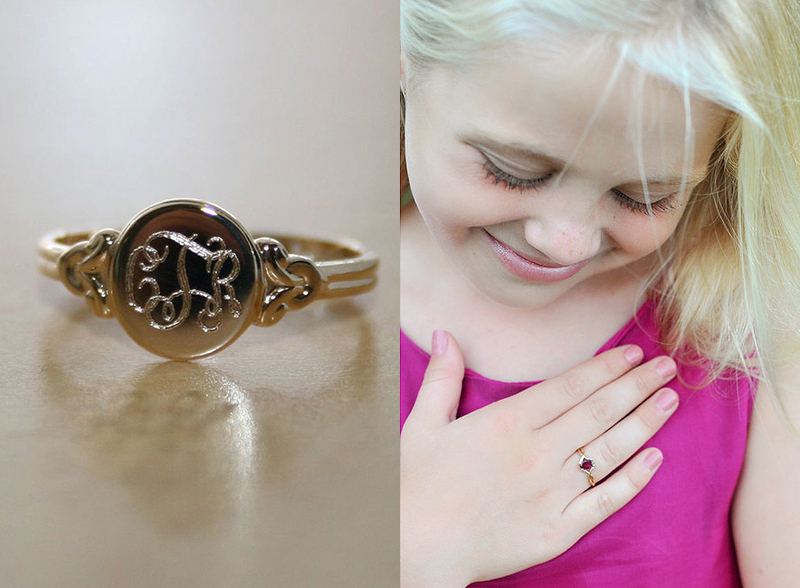 Create a gift she'll cherish, a gift to grow with her. 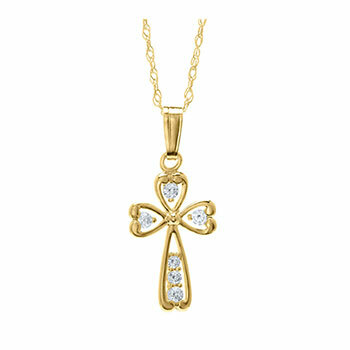 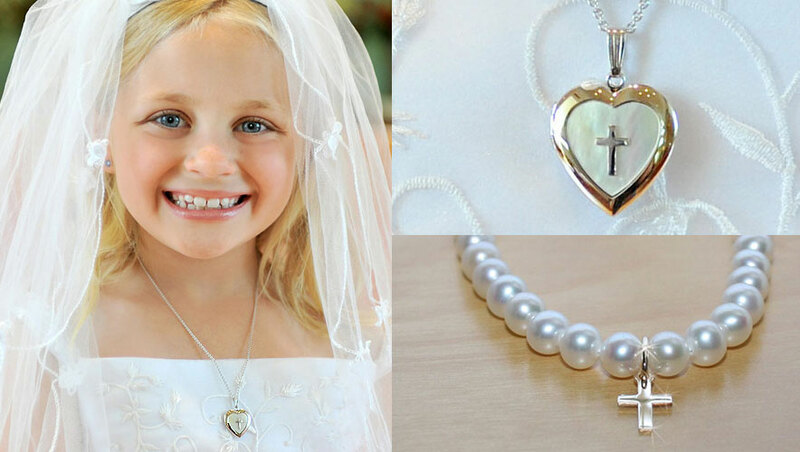 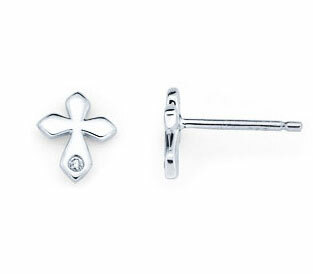 Celebrate their first holy communion and confirmation with a gift they'll cherish. 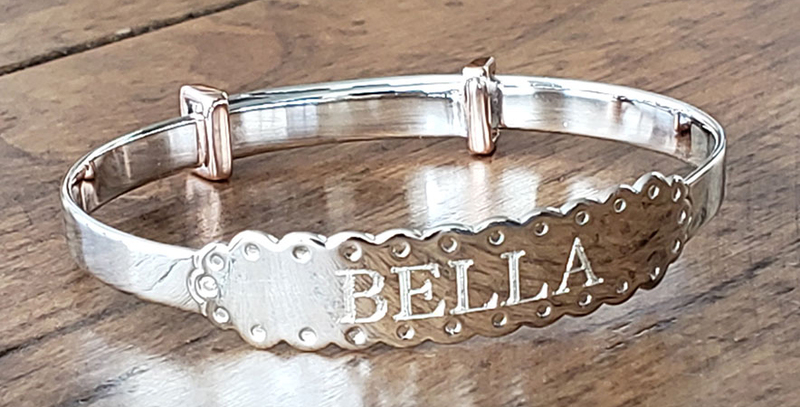 Personalized by you. 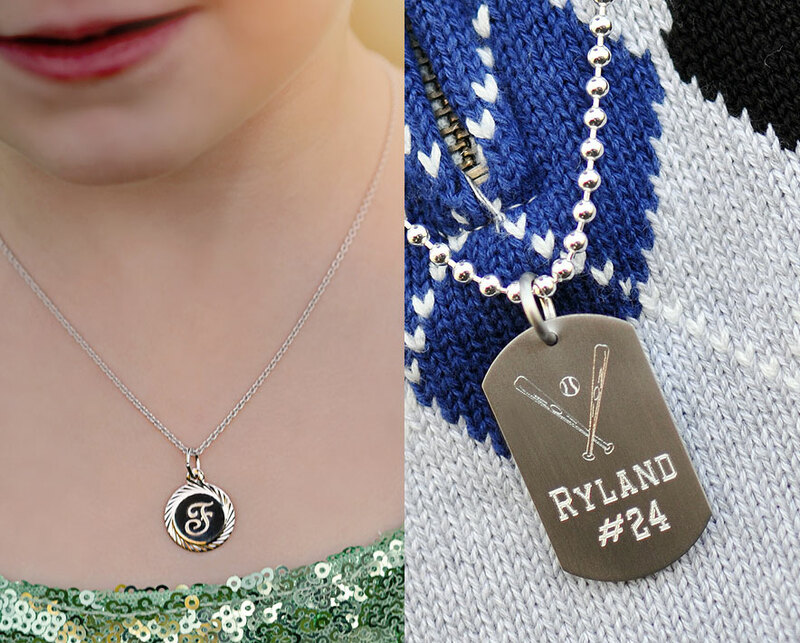 Charms help us remember those very special moments. 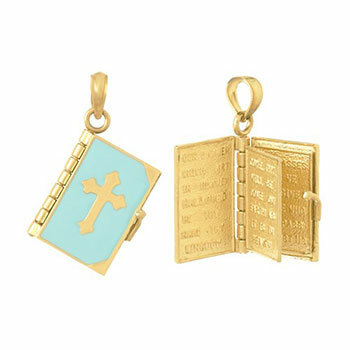 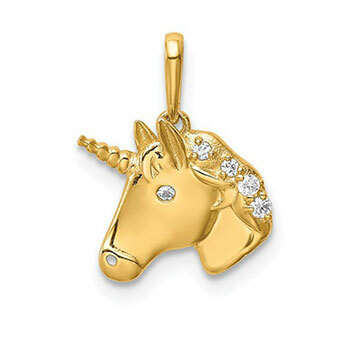 Tell her story with a charm for every memorable adventure. 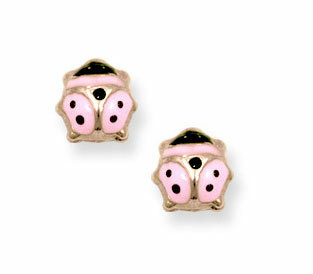 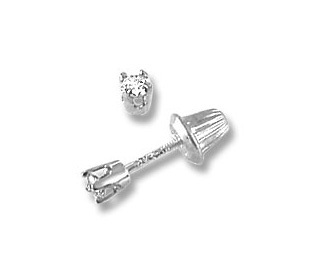 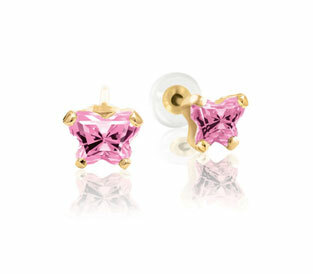 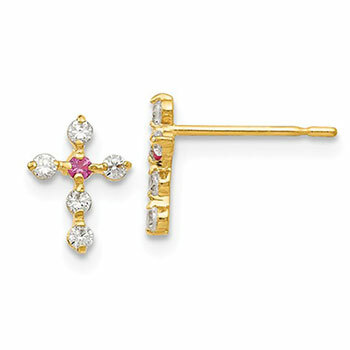 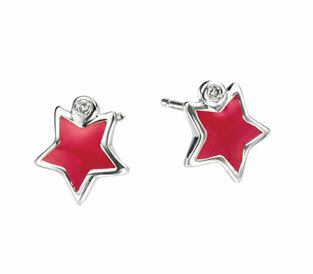 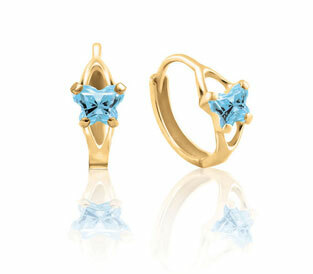 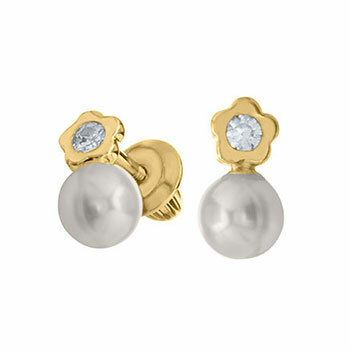 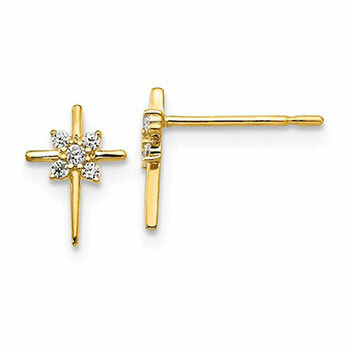 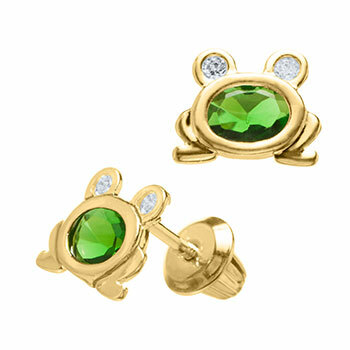 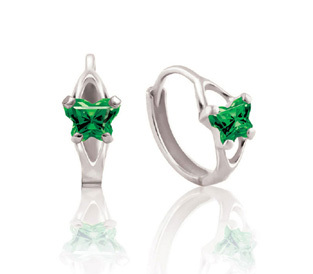 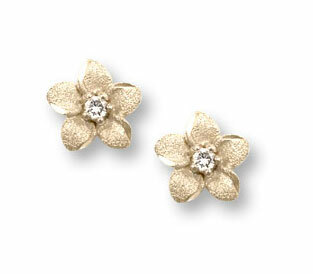 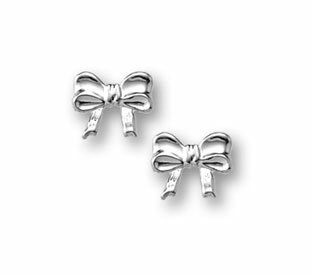 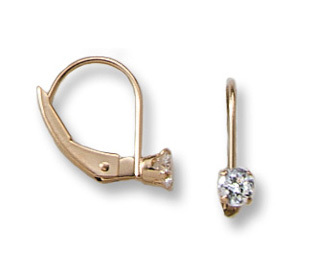 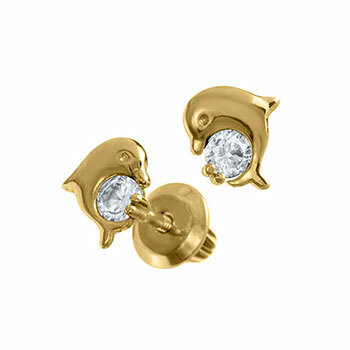 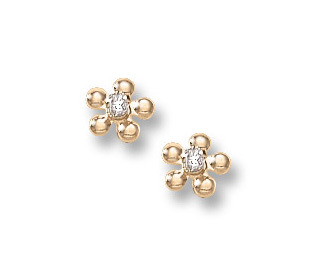 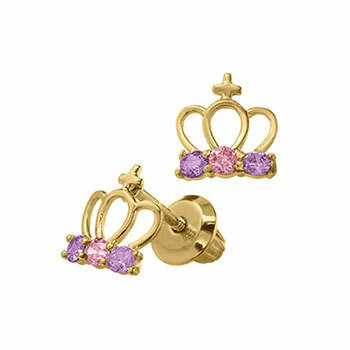 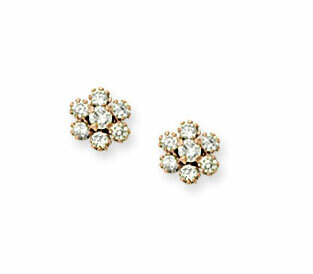 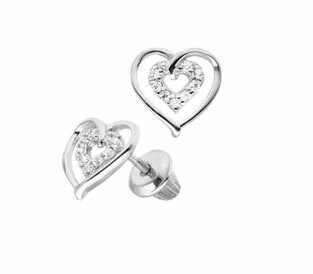 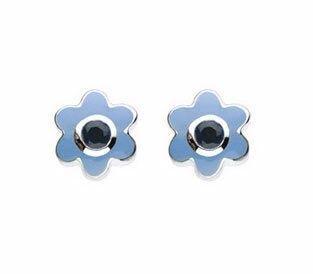 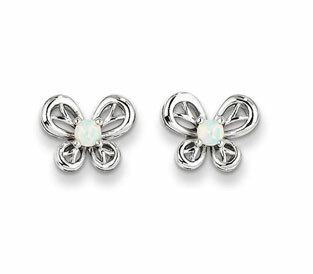 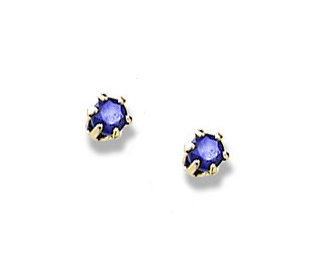 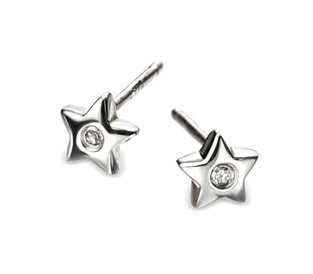 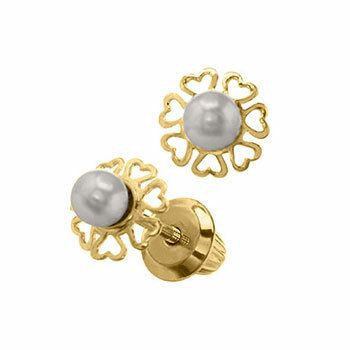 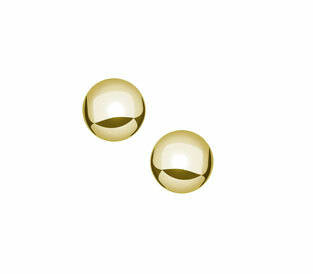 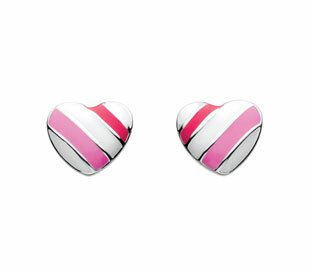 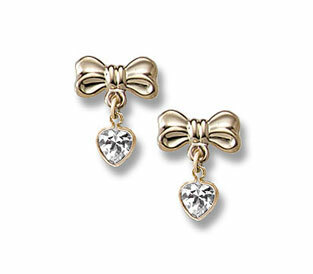 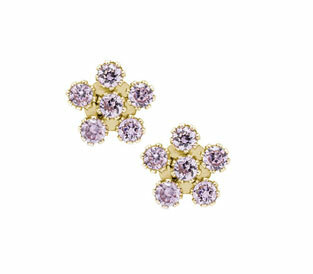 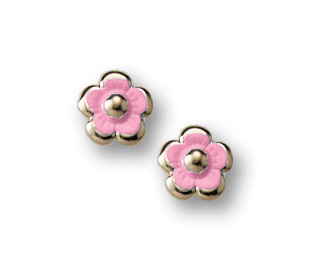 Earrings perfect for your baby's small ears equipped with safety screw-back posts for her delicate earlobe. 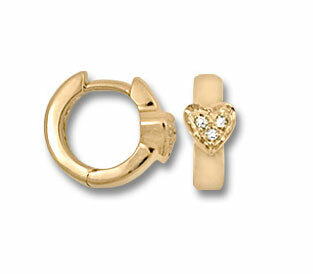 Huggie hoops designed to hug her ear perfectly. 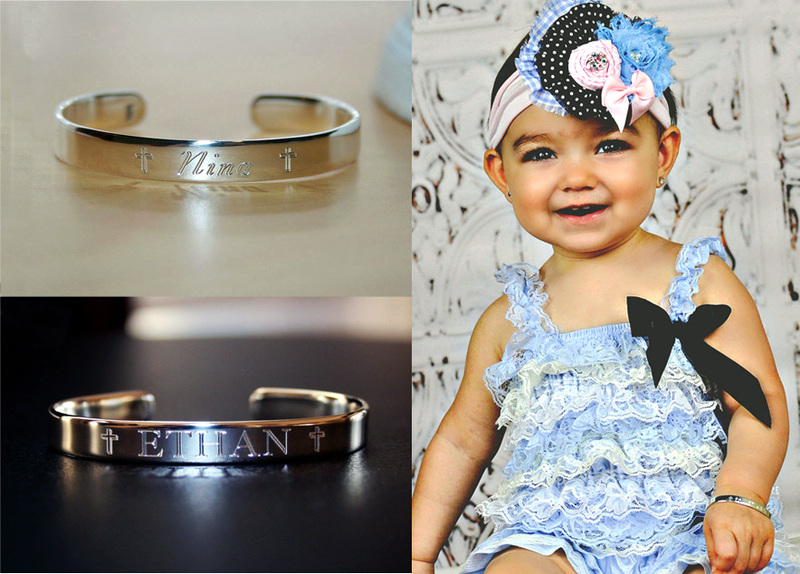 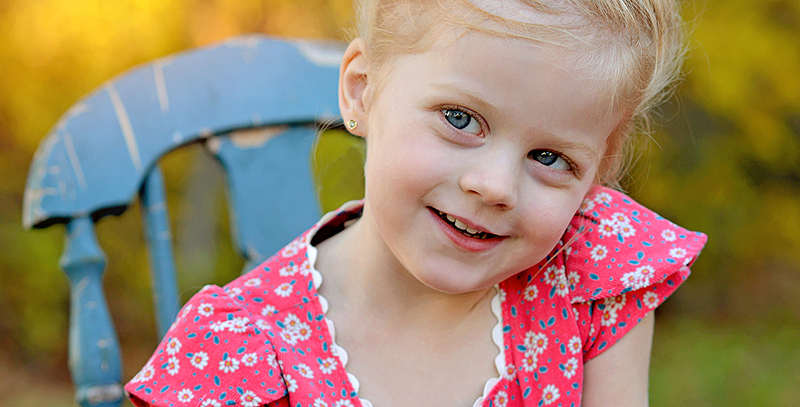 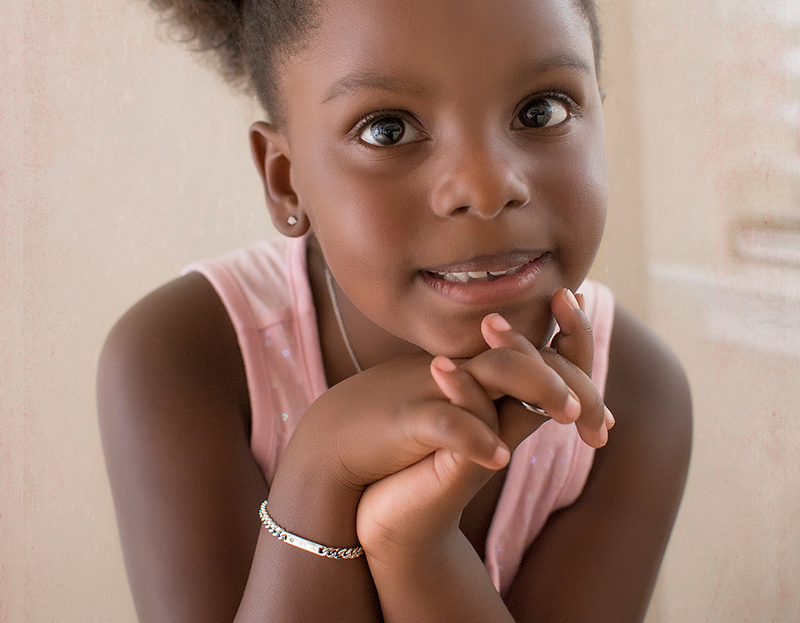 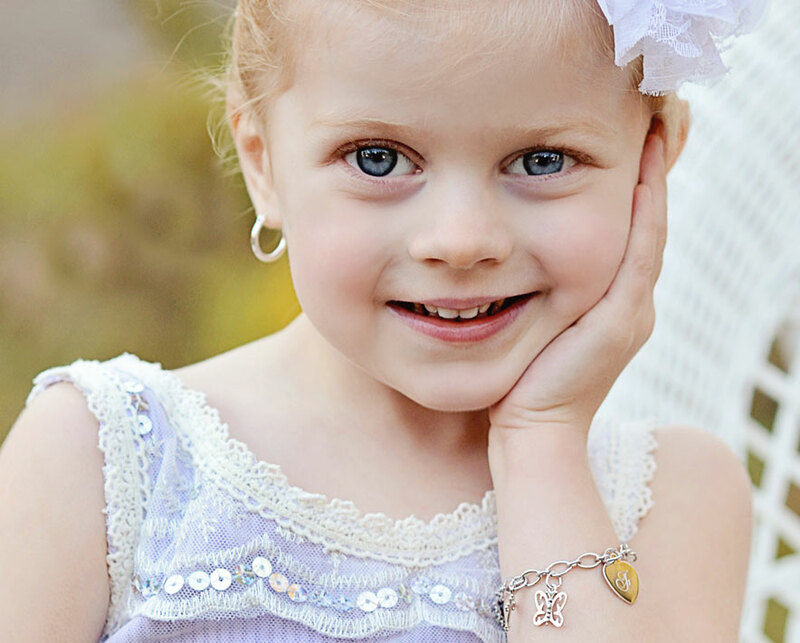 Butterflies, hearts, stars, flowers, and oh so many adorable designs to bring the cutest smile to her face. 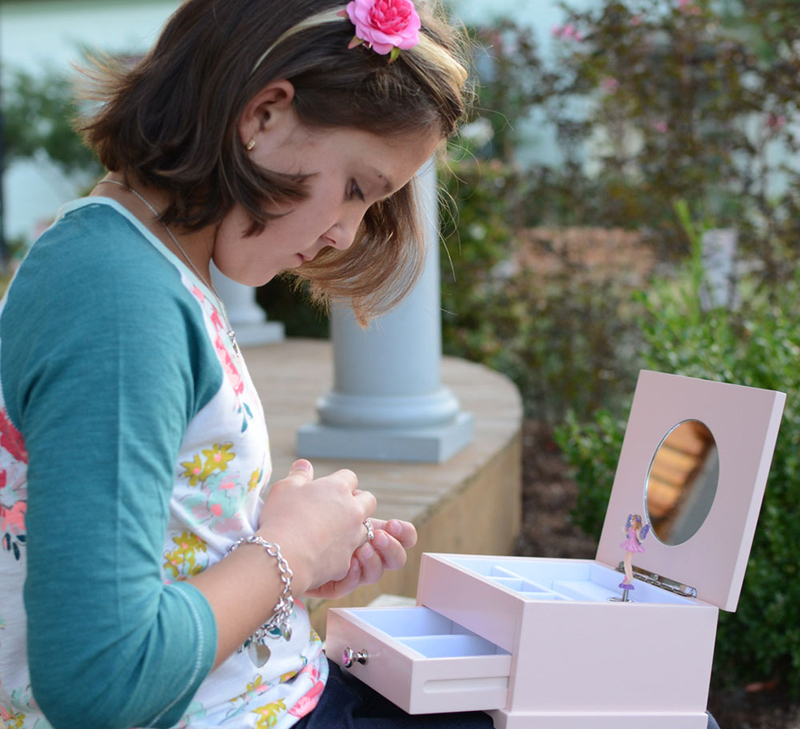 Engrave a message to etch your love in her heart forever. 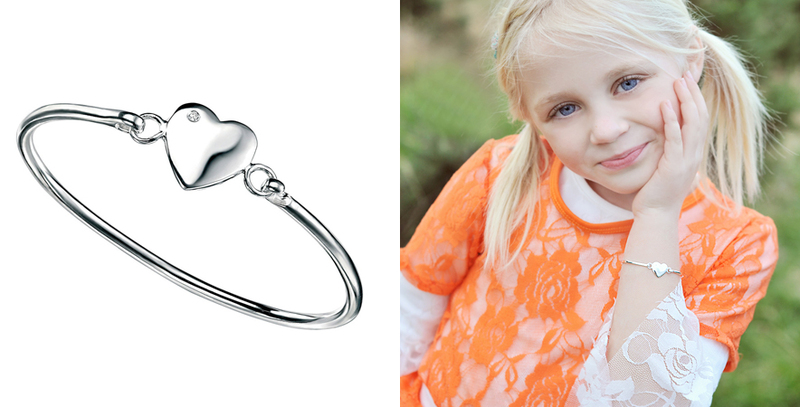 Celebrate who they are - and what they love. 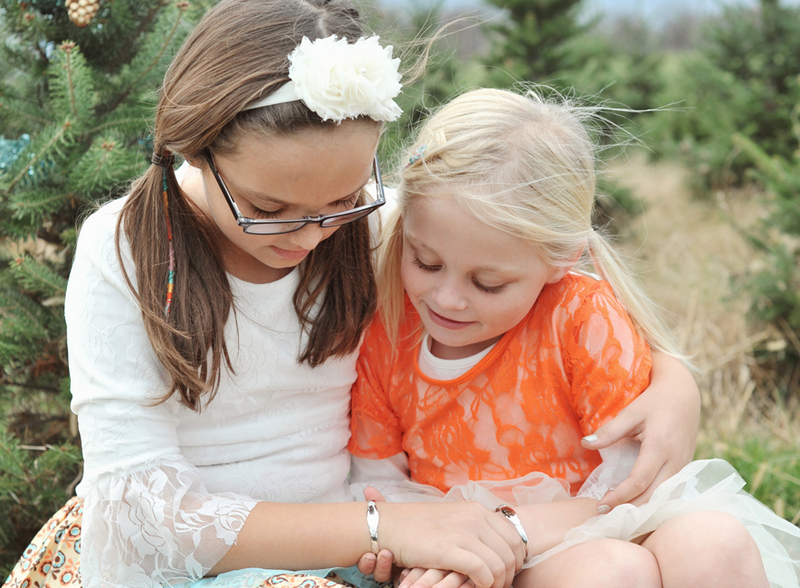 Creating connections with who matters most. 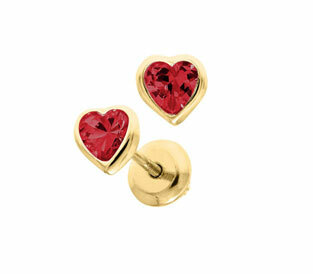 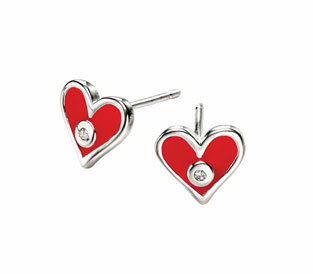 Playful designs for playful hearts. 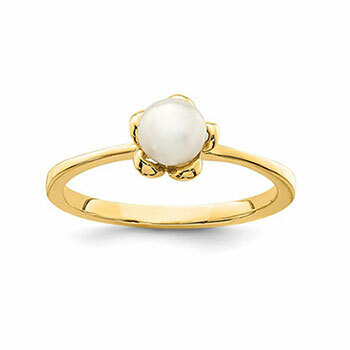 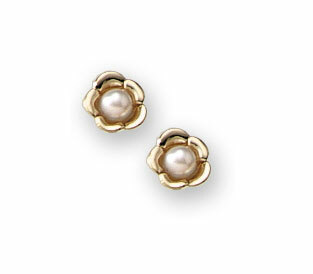 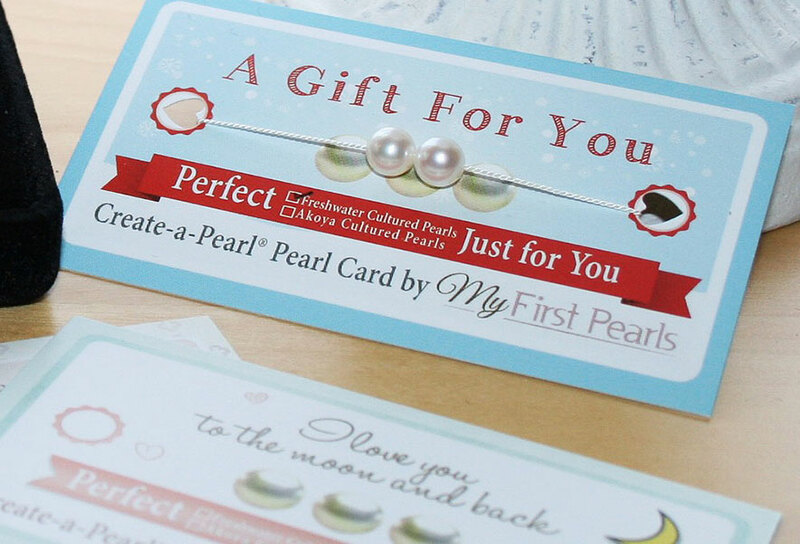 Start a tradition with Create-A-Pearl. 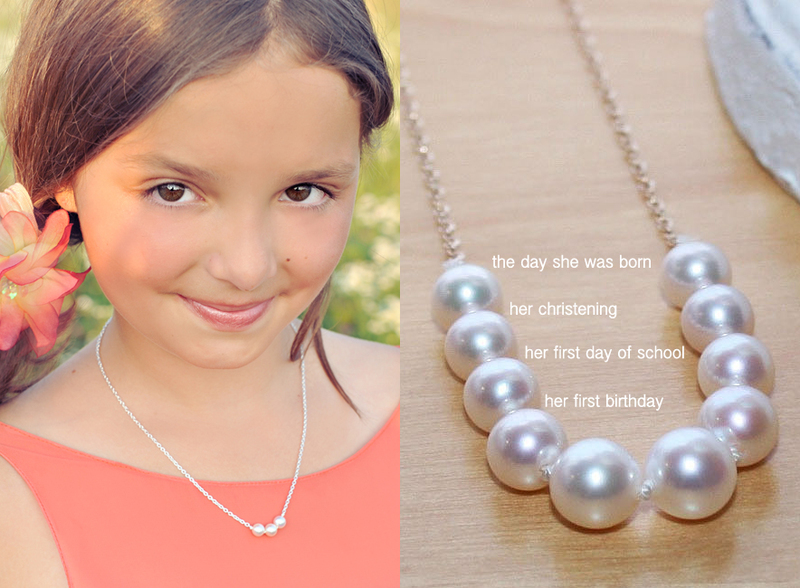 Build a fine pearl necklace for her one pearl and one memory at a time. 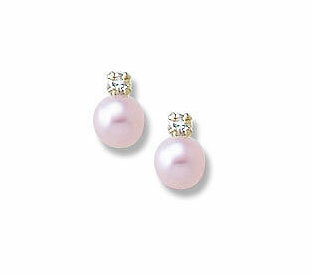 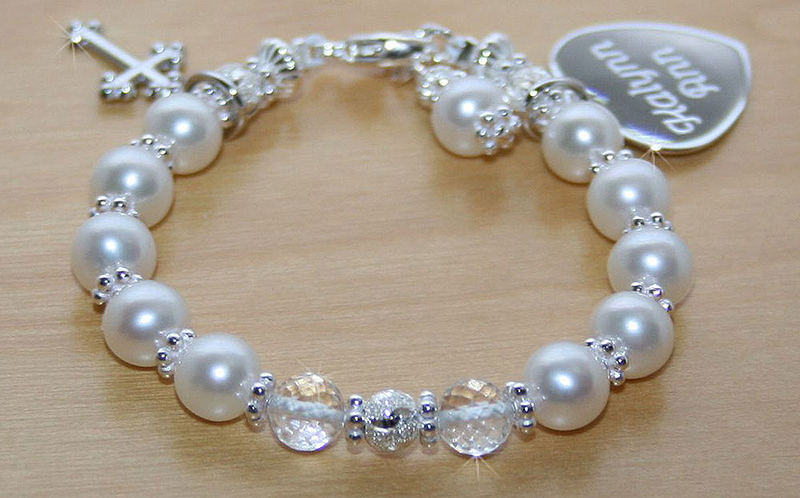 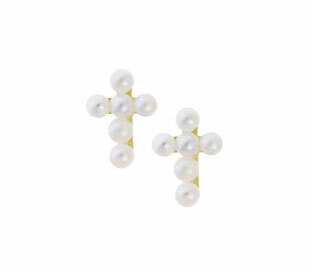 With Create-A-Pearl every pearl is one of the finest and rarest in the world. 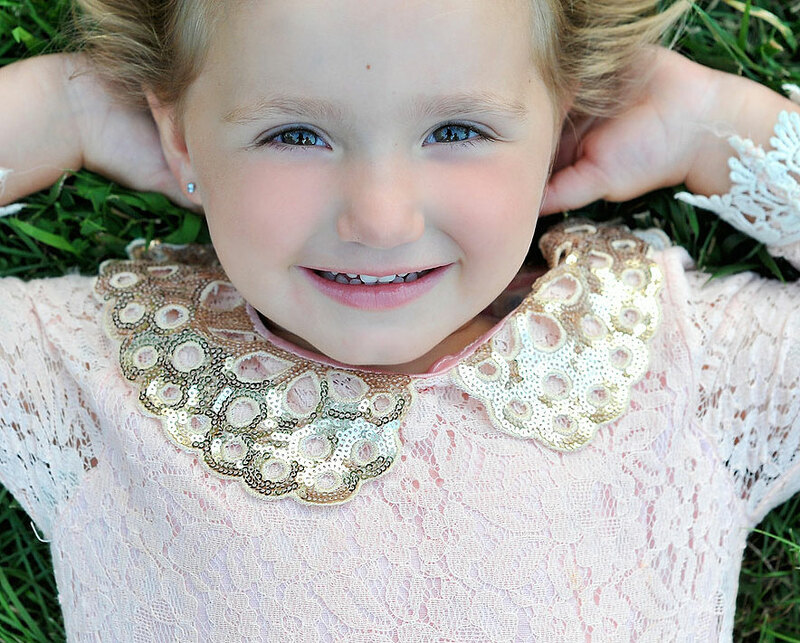 Exquisite in every way - just like her.